Many do not know the extreme dangers of drinking alcohol. Contrary to popular belief, alcohol and your body does not mix together well! The physical symptoms from being an alcoholic usually results in premature death. When has someone actually drank too much? ​What happens when someone drinks too much on a regular basis? Is it possible to drink and not be an alcoholic? Can symptoms from drinking too much vary from person to person? Our answer every time is that alcohol effects heavy drinkers generally the same. Also, we share that most everyone knows about the long term issues of alcoholism but hardly no one actually knows the short term issues related to alcohol! This is where Deer Hollow Recovery comes in! We make sure to educate you of all of the dangers of both short and long term alcohol abuse. One of the biggest problems we face is helping addicts and alcoholics to understand that drinking and partying is not a right of passage but rather an opportunity for immense issues down the road! If they only knew exactly what the real symptoms associated with alcohol and substance abuse, they would be much more careful about their drinking habits and there would be much less fatal incidents. ​One thing to take into account as to why the drinking youth does not "get it" is that their frontal cortex does not fully develop until they are at least 25-26 years old. Chronic drinking at a young age can create a lifetime of problems and health complications! In fact, current studies show a direct relation between alcohol and liver damage, anxiety, depression and violence; and that’s just with casual or occasional binge use. This is not include the harmful effects that long term drinking causes! At Deer Hollow Recovery, we want to help! 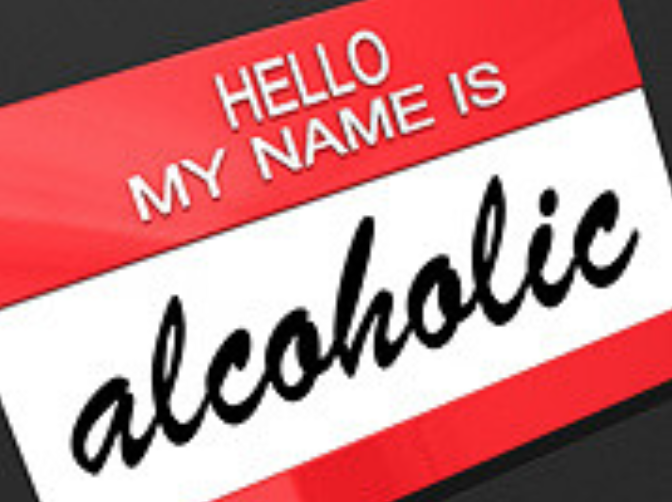 Do you need answers about alcohol and substance abuse? We have caring and compassionate staff on hand who understand and can speak to the alcoholic or substance abuser. We can work with their employer, probation officer or school to make sure everyone involved understands that this is a medical disease and not just a simple choice to "un-choose"! Treating your substance abuse or alcohol addiction will prevent a lifetime of misery as well as potentially save your life! 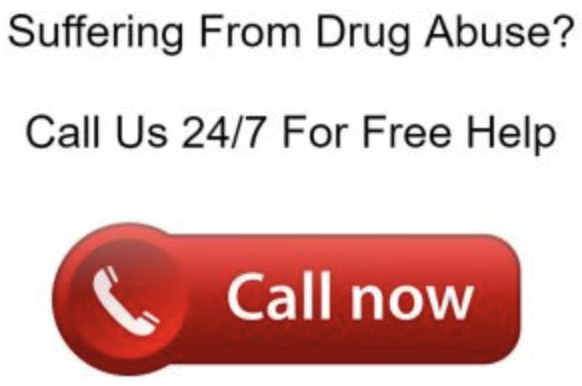 Going through our drug and alcohol rehab program is an amazing experience. Pick up your phone and speak with one of our expert staff today!